Smart thermostat provider Tado has secured $50m in funding from investors, including online marketplace Amazon’s Alexa Fund. 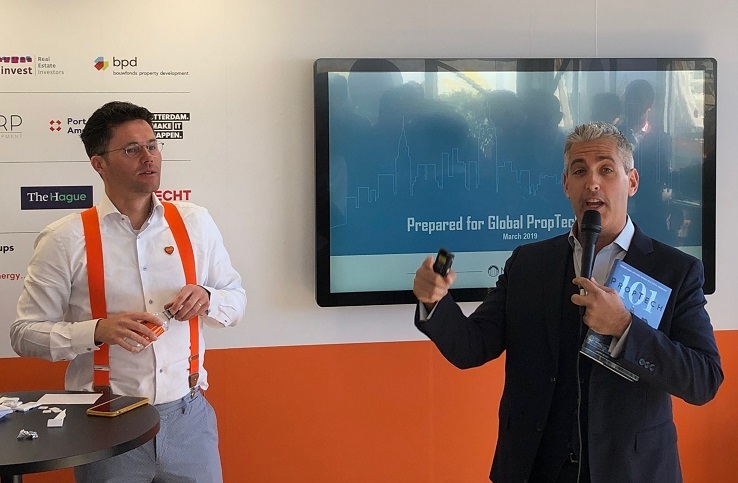 The investment round was also supported by energy company E.ON, Total Energy Ventures, Energy Innovation Capital, Inven Capital, and the European Investment Bank. 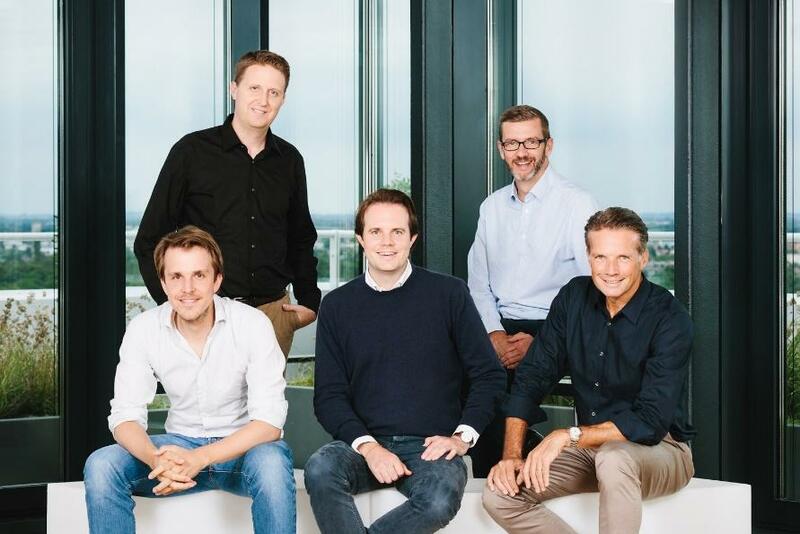 Tado has secured $102m in funding to date. The new investment will be used to strengthen its position and extend its service offerings. The smart thermostat products are available to purchase on Amazon, with a starter kit costing £199. The investment in smart home technology is not Amazon’s first venture into proptech. The Alexa Fund provides up to $100m in venture capital funding to fuel voice technology innovation for developers, device-makers, and companies. In September of this year the Alexa Fund invested in prefab housing company Plant Prefab. Founded in Munich in 2011, Tado produces smart thermostats can be used for heating and cooling. The connected thermostats use technology such as Geofencing, Weather Adaptation, Open Window Detection, Air Comfort, and Boiler Repair Services. 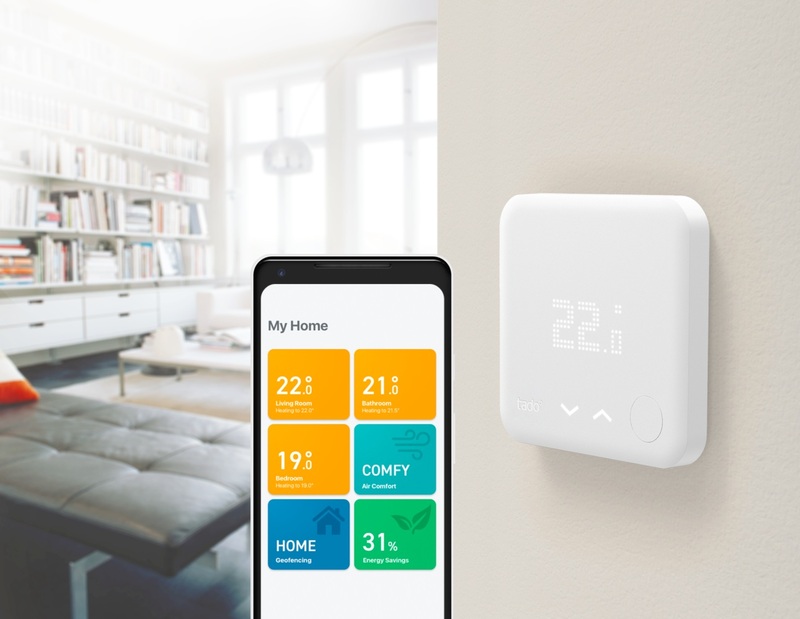 Tado Smart Thermostats connect heating and air conditioning systems to the Internet. The smartphone app detects when residents are leaving or approaching their home, or when windows are opened, to set temperatures efficiently. Additionally, weather forecasts and adapting algorithms further contribute to save up to 31% on heating costs according to the company. European Investment Bank vice-president Ambroise Fayolle, who is responsible for operations in Germany and EFSI at the Bank, said: “Climate change is one of the greatest global challenges of our time. To cope with its effects, we must act quickly, efficiently and innovatively. I therefore particularly welcome the fact that we have gained a new private sector partner in Tado, which can assist us on the path to better climate protection.